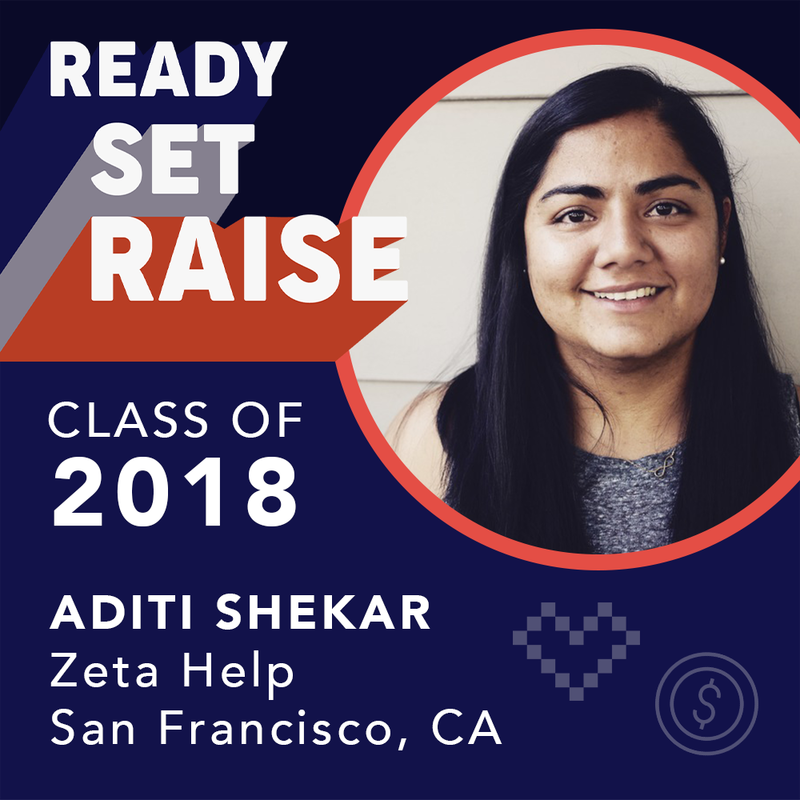 Aditi Shekar is the founder and CEO of Zeta Help, a tool that helps couples master their personal finances together. Zeta Help launched this year in February and is headquartered in San Francisco, California. Tell us a little about Zeta? What inspired you to start the company? Zeta was inspired out my own experience 6 years ago when I first moved in with my boyfriend (now husband). At the time, neither of us felt that we could find great advice on how to handle our money. I remember calling my mom, my friends, and even googling like crazy – but the advice felt either out-of-touch, awkward or incomplete. After a while we hacked together our own approach but then couldn’t find a tool to help us track what was going on. I remember looking at our credit card bills at the end of the month and being like – where did all our money go?? We both tried using various apps and creating spreadsheets, but none of it actually helped us be proactive about our money together. Being a product person who’d spent their career in tech, I just couldn’t sit back and wait for a solution. Since then, I’ve learned that so many millennial couples go through the same challenges that Dalmar and I went through. How is Zeta Help changing the world? Our generation is struggling with money. We’re seeing unprecedented levels of debt, rising costs-of-living and stagnating salaries. If you’re in a relationship, money management is even more important. Research shows that financial management is a critical skill for every couple. The most successful couples talk about money regularly and the least successful couples attribute finances as the main reason for their break-up. These dynamics led us to the question – can we use technology to take the work out of money management? Our vision is to take over couples’ financial management entirely, creating space for them to focus on the rest of their lives. 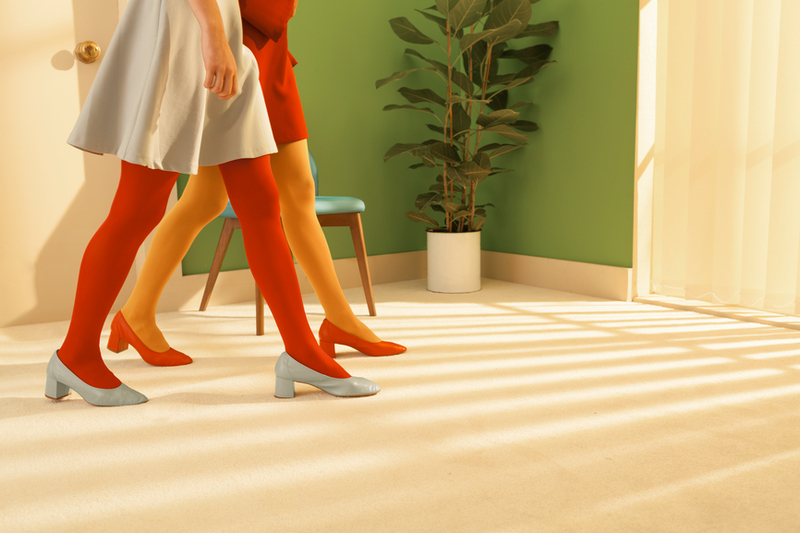 We’ve even toyed with the idea of measuring our success in a couples’ happiness index. 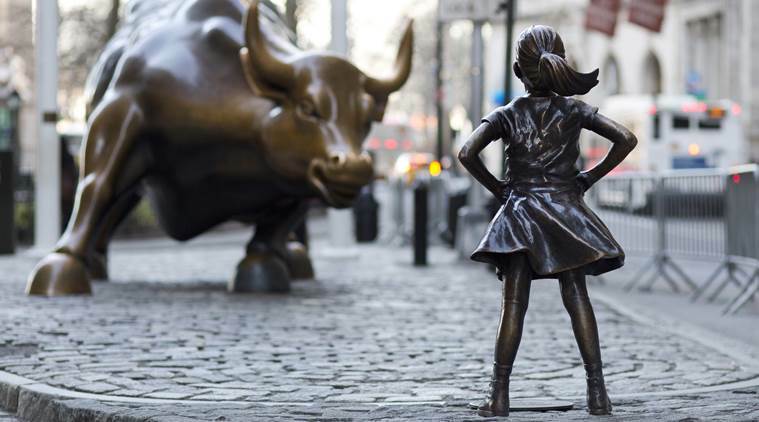 You’ve read the stats so I won’t repeat them here – but being an immigrant, woman founder working in fintech is just a whole new level of challenging. I find that people are so quick to write me off or tell me I won’t succeed even with the best of intentions. I remember early on in my journey, one investor told me that being a woman and working on a "relationship startup" was basically a recipe for failure. And I really believe that she thought she was helping me by telling me that. Instead I walked away from that encounter with doubt rather than with the support or help she had offered up. There are a million reasons why I might fail, but I really hope that my gender or the color of my skin aren’t why. Definitely our team. We’re a small group of passionate ‘startuppers’ who have felt these money challenges in our own lives. What I’m most proud of is that we worked really hard to build a diverse team from the start – not just gender or racial diversity, but social-economic and cultural too. That’s been core to our ability to build a product that caters to a broader base of millennial couples rather than just the elite. I fundamentally believe that will be our competitive advantage.